we want to invite you this April to our monthly InterNations Heidelberg Official Event! 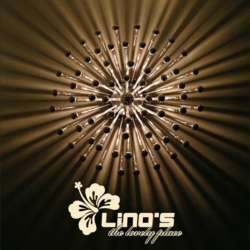 Join us for cocktails at Lino's as we spring together into Spring. This will be a great opportunity for you to be able to meet your fellow InterNations members, grab a drink or a bite to eat, and get to know each other a little better. Give your international and multicultural friends the opportunity to meet like-minded people and invite them to join us at the upcoming event!